I would highly recommend Smith House Photography. Posing for picture after picture can be a weird experience, but Becki made it a fun environment and my husband and I thoroughly enjoyed the time spent taking pictures together. The photos turned out beautifully. We loved how they truly captured the emotions we were feeling along with capturing the beauty of the scenery. Our wedding albums turned out to be better than we could have imagined! They went above and beyond to make our day special and I couldn't be happier with the outcome. 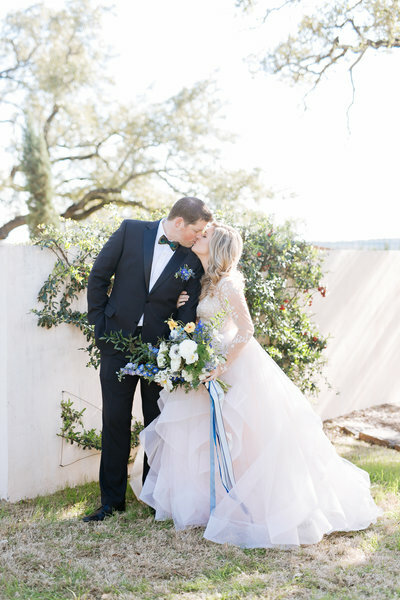 Becki & her second shooter were the perfect pair to photograph our wedding day! We enjoyed getting to know them through our initial coffee date, shooting engagement photos, the day of the wedding, and beyond! They are incredibly skilled and wait for the perfect shots. Amidst stresses of planning wedding details, meeting and talking with Becki was always a joy. She made everything seem so easy beforehand and the day of the wedding. I highly recommend Smith House Photography! The Smith House team are some of the most genuine, full-hearted people I've ever met. Add in their talent for capturing emotions + details and you've got a photography team that will not only give you gorgeous images of your wedding day, they'll make you feel relaxed + comfortable the entire time - even if being in front of a camera makes you nervous! If you're at all considering hiring Smith House Photography, make a coffee date with them, sit down to see their work, and talk with them about their style... they'll show you why they are so special in the wedding photography world. Our photos made my husband cry tears of joy. Where do I even begin with Becki and her team? Let's state the obvious first. Their work is so amazing! They have an eye for photography and know how to work lighting! Besides the fact that their work speaks for its self, I think what makes them stand out from the rest is...well them! They are so genuine and kind . They are a phenomenal team. They treat everyone as if they have known you a life time! 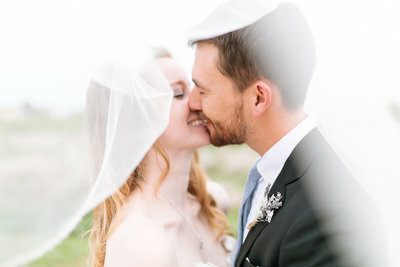 I think one of the most important qualities to have in a photographer is that they can connect with the couple and the family. Becki has no problem talking to everyone in a friendly manner while still keeping things flowing and controlling the situation. I also love how they give you more of an experience than just another service. 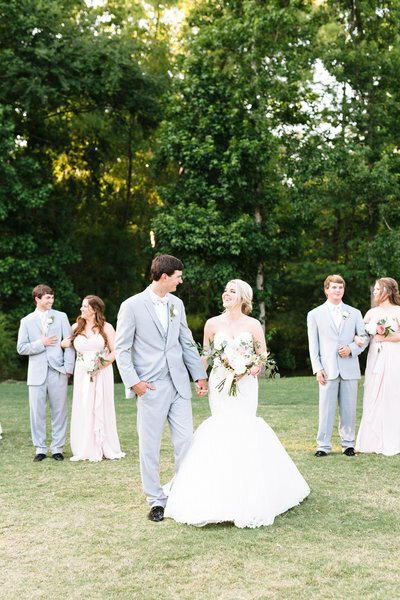 They truly take time to get to know their couples and think of absolutely everything to make your big day the BEST DAY EVER! It was an absolute dream working with both of them! They made my job as a planner so easy and best of all, I have made two more great friends! I can't wait for the next one Becki! We absolutely LOVE all of our photos! 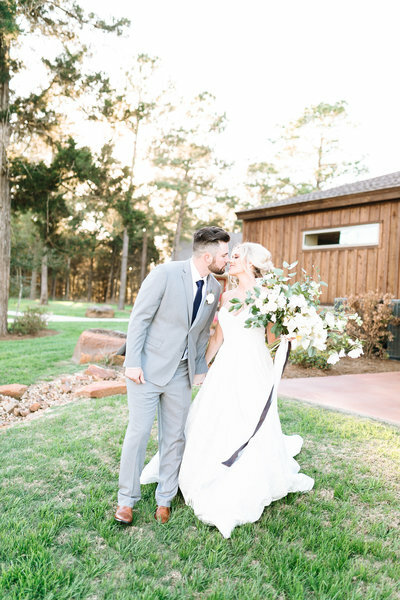 We can't get over what a wonderful job Becki and Ryan did capturing all of the little moments throughout our day! Becki has an amazing eye for detail that came out on our wedding day. 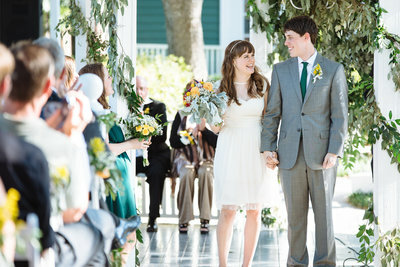 Each photo was wonderful and we feel extremely lucky that they were a part of our wedding day. 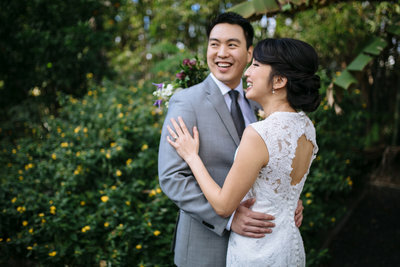 These two lovely people were recommended to me by my wedding coordinator. Becki and Ryan are wonderful, caring, and kind hearted and it can be seen within 5 minutes of meeting them! 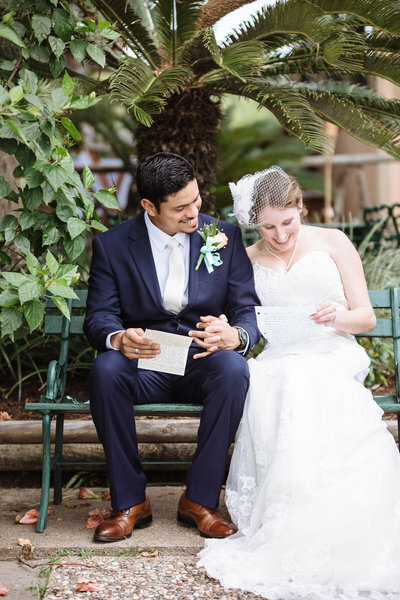 They were super flexible and comfortable with skyping for our meetings- I live in Illinois but was having my wedding in Texas. I felt comfortable with them in minutes and even though it wasn't until the day of my wedding that they were actually able to take a picture of me they came out wonderfully! They were laid back and made us feel super comfortable which is impossible for me in front of a camera. Becki had a meeting the day before and lined out what portraits I wanted, so the in between wedding ceremony and reception pictures went super fast and I got right into the reception without missing alot. She was always there when I wanted to grab a pic with a friend and took wonderful detail photos before the wedding that I am so great full for now! You miss so much of the tiny details the day of and it is so nice to go back and see what you missed! Again- two wonderful, laid back and easy going people who will definitely provide you with the best photos to remember the big day forever! Thank you thank you thank you so much Becki and Ryan! Becki is AMAZING and a dream to work with. 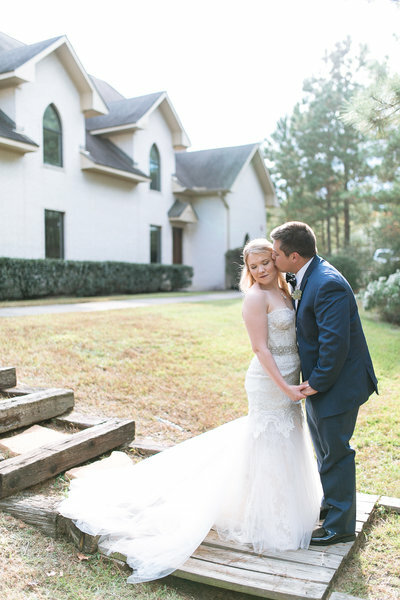 I was planning my wedding from a different state and was not familiar with vendors in the Houston area so when I discovered Smith House Photography it was an answered prayer. The Smith House team were by far my favorite vendors I worked with on my wedding day. I remember when Becki came in to my bridal suite on the day of, I felt a sense of relief and comfort that she was there. That is how the whole experience with Becki and Ryan went. I was blown away from the beginning at how kind, professional, talented, and genuine this couple is. Their attention to detail in their work and their dedication to making my husband and I feel comfortable during our photo sessions are a few reasons we both knew we had hit the lottery with booking this couple. They even flew to Alabama to take our engagement photos!! They are so talented and take the most beautiful pictures that I will cherish for the rest of my life. 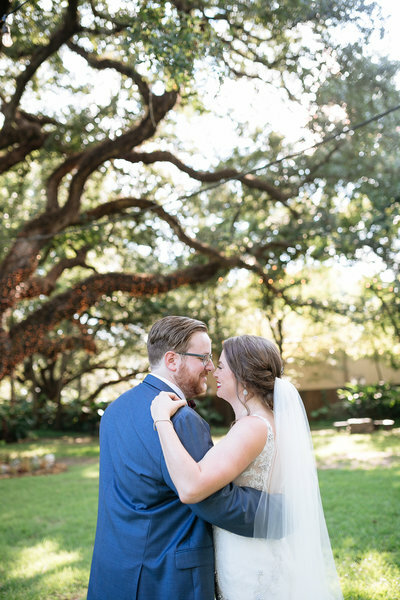 I love the natural lighting and bright pictures they captured and our albums turned out stunning as well. During my wedding day, they were there capturing every moment and didn't miss any details. 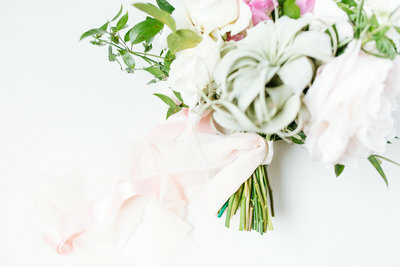 Their organization and attention to detail made our wedding day a breeze. We feel that we have gained life long friends through this process who we love dearly. I cannot recommend Becki enough. They truly made my wedding day the most magical day of my life. I had no doubt from the moment I met this couple that our pictures would turn out perfectly and I was not disappointed. I am continuously amazed at how talented this couple is and I am so grateful they were apart of the most special time in my life. 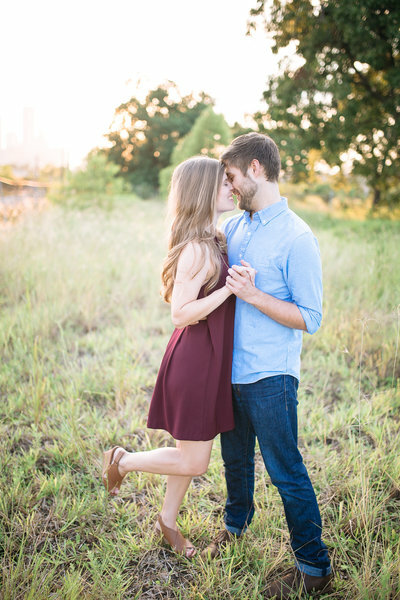 Please do yourself a favor and book this amazing couple! 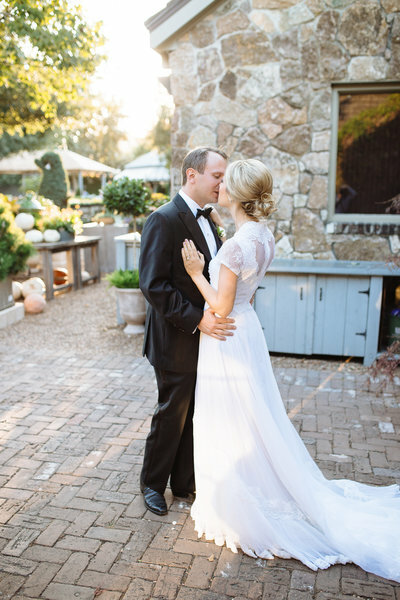 Hiring Becki was one of the best decisions we made for our wedding day! We loved how down to Earth they both are, they really helped us to feel comfortable in front of the camera. Some of my favorite images from our wedding are the ones of us laughing and goofing off thanks to the Becki's behind-the-scenes shenanigans! We just received our wedding album a few weeks back and had the best time sharing it with our family during the holidays. It is truly a work of art that will help us to relive our favorite day for the rest of our lives. I would highly recommend Smith House Photography to any engaged couple looking for an easy going but professional photography team that values images that tell a story naturally. Becki is incredibly sweet and a true professional. The quality of her work and the way she exhibits her clients is absolute perfection! 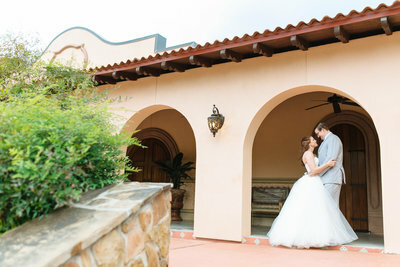 Any couple would be so lucky to have Smith House capture their big day. As a Planner, I always love & appreciate working with vendors who truly love what they do. I tell my clients that you should not only love the work of the vendors, but you should love them too! The Smith House team spends time with me for each wedding to ensure we write the timeline to make best use of the lighting, our client's requests all while ensuring the day runs smoothly! I know our shared clients love the story they're able to tell in their albums, and how both of them make our couples feel- relaxed, and having fun! Highly recommended! The Smith House team were easily the best choice we made during our wedding planning! Not only did our photos come out absolutely STUNNING, but Becki & team were absolutely wonderful! My husband is not the most comfortable with taking pictures and they made it so easy for him, and kept the atmosphere so fun and calm! From our first meeting, through the wedding day, and then mapping out our wedding album, they really went above and beyond to make sure we got everything we wanted! 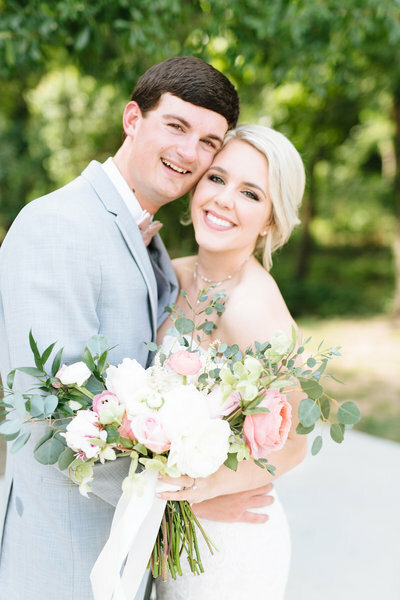 I am literally OBSESSED with all our images and am so thankful to have found the Smiths! If you are looking for a photographer you could not make a better choice than Becki!